In addition to serving the needs of Jewish gay, lesbian, bisexual, and transgender individuals, Bet Tikvah welcomes all who wish to join in worship. Bet Tikvah now counts over 40 memberships, including families of all configurations; we encourage everyone to become a member. 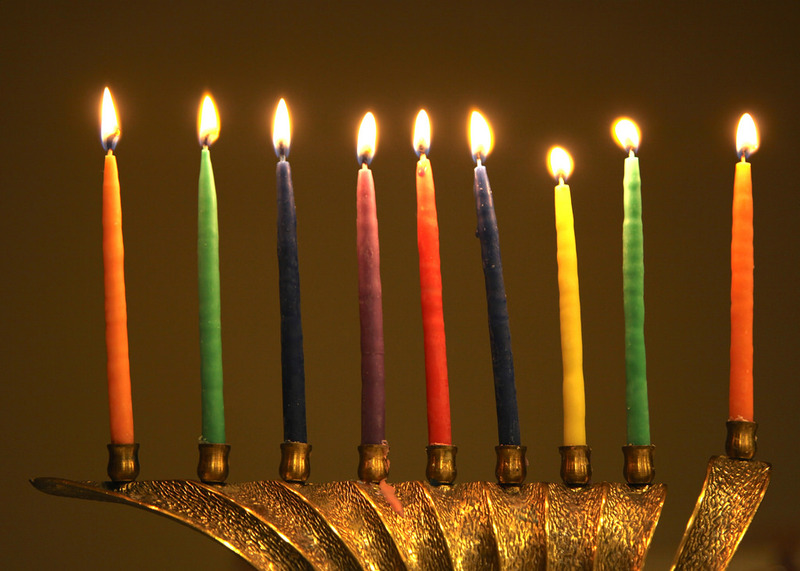 Our membership year runs from Rosh Hashanah to Rosh Hashanah. Members receive regular email updates, our membership directory, and acknowledgement of life cycle events and Yahrzeits. To become a member, simply complete the Bet Tikvah Membership Form and send it with your check to Bet Tikvah. Ability to pay is not required to be a member. Please donate what you can afford. Can't remember whether you've already paid for the year? Contact Bet Tikvah and ask the Treasurer. We request that members keep confidential any personal contact information about fellow congregants (i.e., not directly providing to anyone the phone number, address, or e-mail of a member without the member's permission). Inclusion in the membership directory DOES NOT imply permission. We will carefully heed any member's request to omit personal contact information from the membership directory, which will be provided only to members of the congregation. Copies of the phone tree, which includes only members listed in the directory, will be released to other members upon request. Bet Tikvah is a welcoming, queer-centric, independent minyan founded in 1988. Monthly Erev Shabbat services are led by members of the congregation.